What hat are you wearing? 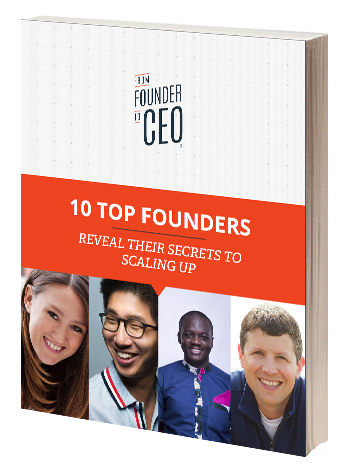 The journey from Founder to CEO is neither straightforward nor easy. It’s marked by ups and downs that resemble a heart rate monitor. One thing is for sure, when you start, you wear many hats. 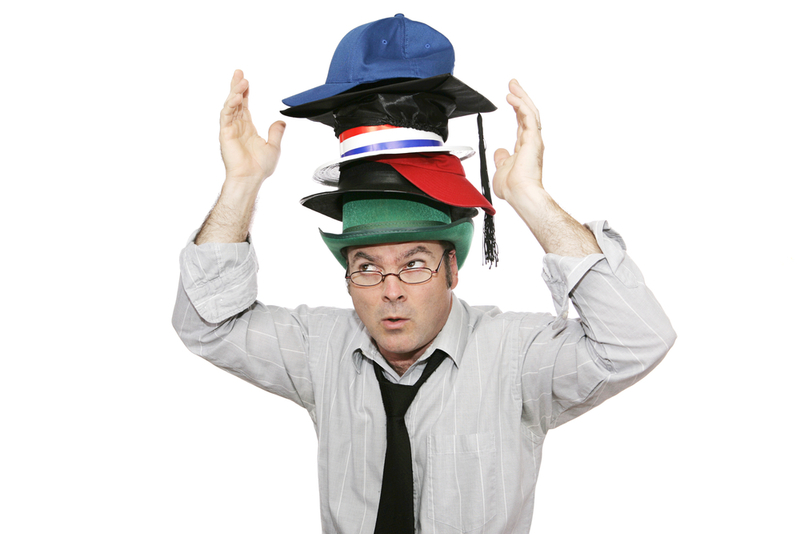 As your company grows in size, complexity, revenue, and costs, some of those hats gets passed onto other members of your team…ideally. But, what do you do to avoid confusion when you as the Founder & CEO are communicating on a certain topic and others are confused because they aren’t sure what hat you are currently wearing? Example. Your team is discussing an investment in a lead generation software system. You are at the meeting asking your team questions about how the recommended software fits into the long-term strategy the group talked about last week. You shake your head with the implication that what you are hearing is pleasing to your ears. This is when your team may see you wearing your CEO hat. The meeting ends because you need to dash to an investor meeting. The team is confused about what you think and it paralyzes them from taking action. This scenario happens a lot in startups. It’s pretty normal. You wear many hats. Often times your team may be confused by what hat you are wearing. How can you avoid this confusion? Along with this, it’s often helpful to be clear about whether you or the group has made a decision yet.